In this entertainment age, when social media and influencer marketing are as key to a brand’s communications strategy as banner ads and billboards, content has never been more important. 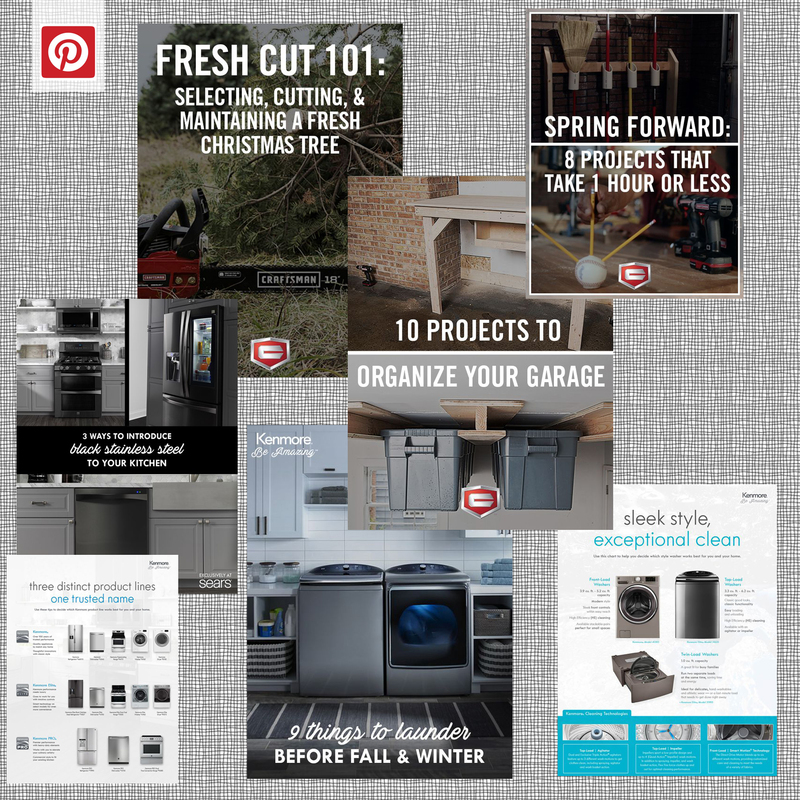 Jason Loper has led social media for two legacy brands – Kenmore appliances and Craftsman tools – for the past three years. Additionally, Jason has contributed to the socialn cadence for West Elm Chicago and supported Peterson Garden Project, a non-profit organization. 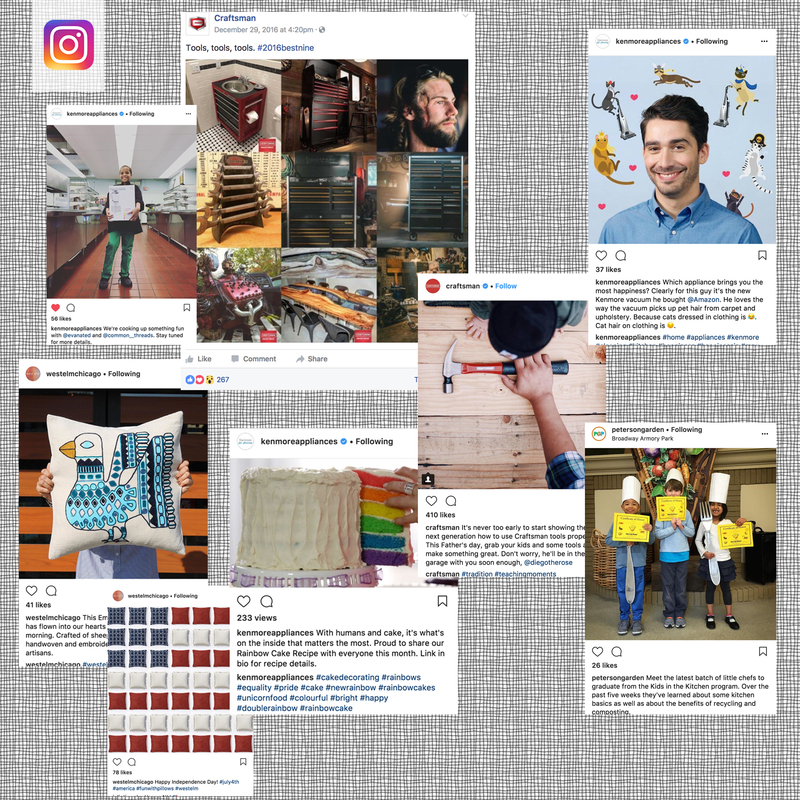 Whether targeting with dark posts or casting a wider net with organic social content, identifying the content that will resonate with followers is key to social success. 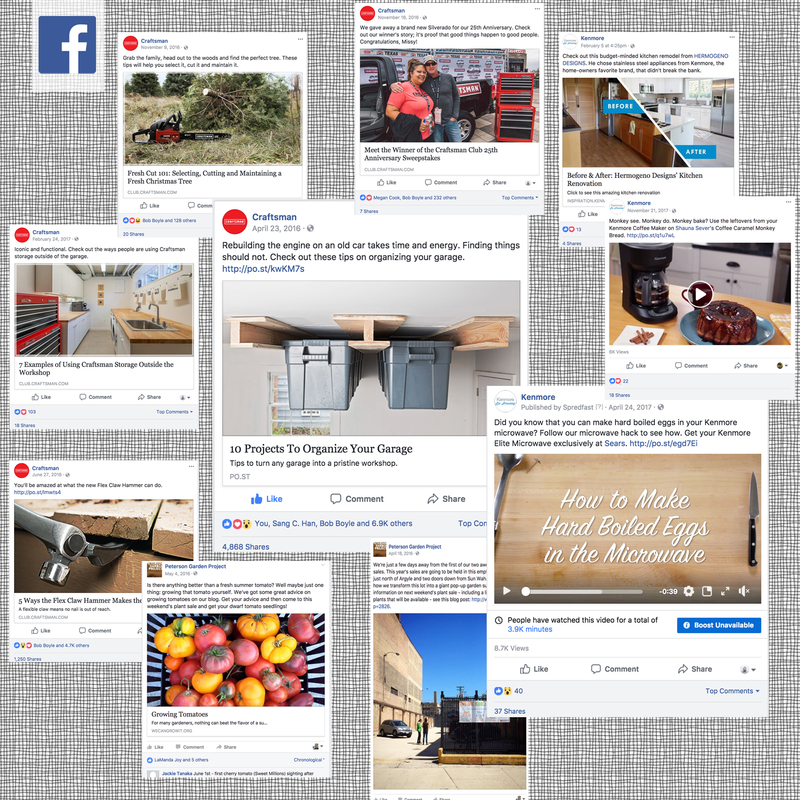 Jason Loper has spent the past three years leading content creation and curation as well as the social channels for the Kenmore and Craftsman brands. 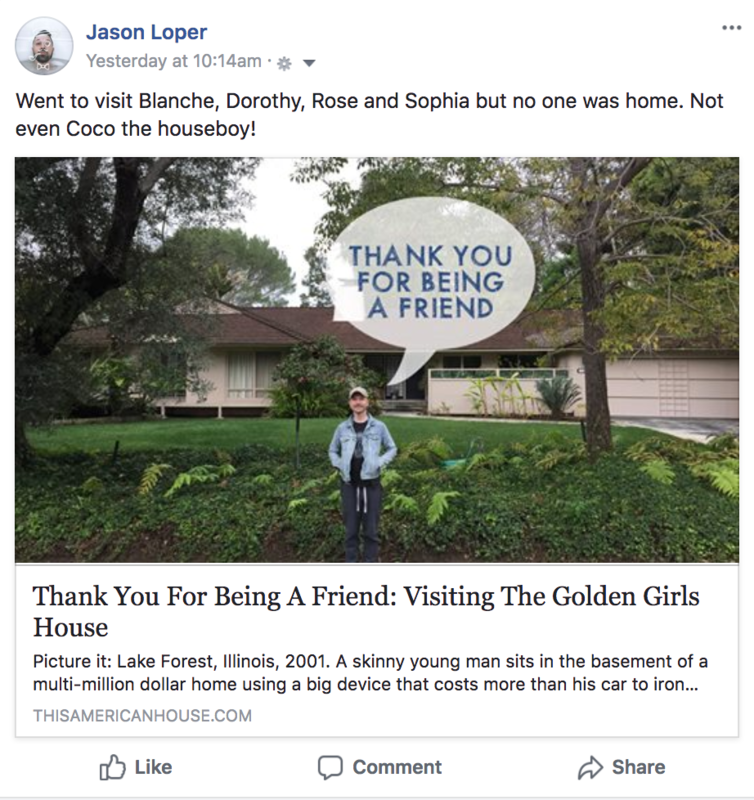 By bringing an editorial perspective to marketing, Jason directed a cross platform approach that has helped make the most effective use of content. From working with agency partners, influencers and in-house creatives, Jason oversaw some of the most successful content in the history of the brands’ social media channels. Facebook, Twitter, Instagram, Pinterest … and the list keeps growing. It may seem like content can be created once and spread across all platforms equally. But each social platform has its own unique audience and behaviors. While Facebook users respond to long-form video content and are likely to click through to an outside site, Instagram users prefer short videos and are not as willing to exit the platform to follow a link. And although breaking through the noise on Facebook, especially as algorithms change to drive the platform to be more of a pay-to-play model, can be difficult, it also offers some of the best targeting. Tailoring content to each platform can help in audience growth and retention, and identifying channel-specific KPIs can help prioritize platforms and investment levels. Jason Loper has the social media experience, innate instinct and management skills it takes to drive an organization’s channels to success.